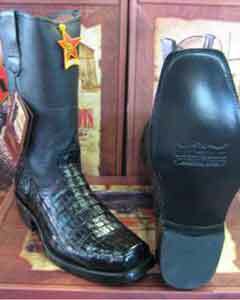 Men who love riding along the coastline or on the rough terrain should wear branded black or brown jackets and complement them with high quality accessories like jewels, dress motorcycle boots, exotic socks and sunglasses. 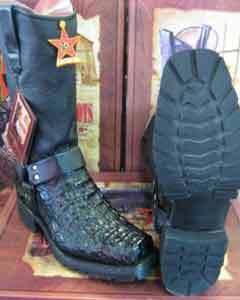 Fashion men will stand apart in the crowd when they choose right leather jackets and best accessories that go well with their skin and body. 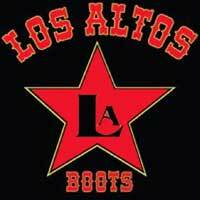 Wear mens tall motorcycle boots along with jeans, gloves, helmets and other luxury accessories to get that awesome looks. 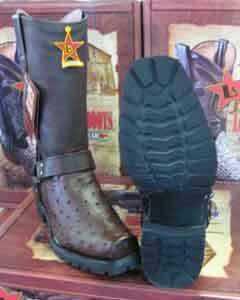 Look out for branded biking apparels which come from the house of branded manufacturer and cover the feet with mens brown biker boots. 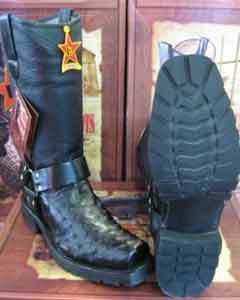 Men who wear motorcycle biker boots can quickly reach the mountain cliffs and walk happily on the stony roads without hurting the soles of the feet. 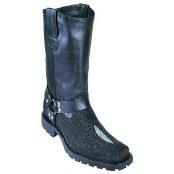 Latest fashion accessory which is getting fantastic reviews from the users is sneaker style motorcycle boots. 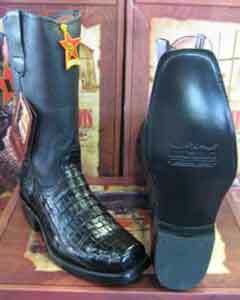 Individuals who involve in biking competitions, adventurous sports, hiking and other rough sports should decide to wear crocodile motorcycle boots. Youngsters can perform varieties of dangerous stunts with the help of two-wheelers easily and captivate others hearts when they wear mens dress motorcycle boots. It is worth to note that harness motor cycle boots are gaining immense popularity since they are built using best materials and rich quality leather. 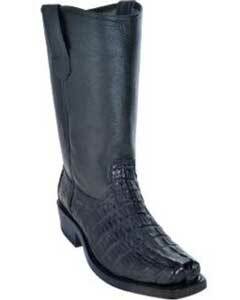 Riders will not face difficulties while riding vehicles during rainy or snowy seasons since these shoes will hold the feet tightly. 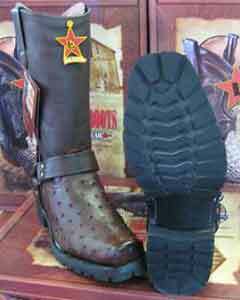 Harness shoes come with best features like zipper, strap, steel shank and rubber outsole. 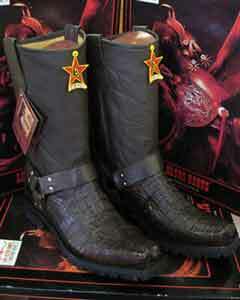 Bikers that take part in adventurous mountain tours and rallies can protect their feet from injuries and burns when they wear alligator motorcycle boots. 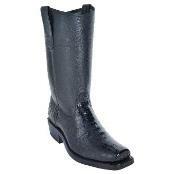 Riding sports bike will be a great fun and entertainment when they use white biker boots. 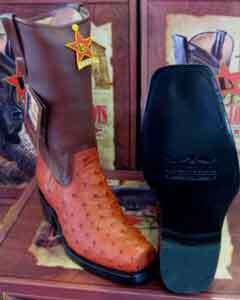 Manufacturers of these shoes have given maximum attention for details and meticulously crafted these products with utmost care. Constructed with slip resistant, water proof and supreme hardware western motorcycle boots are popular among famous bikers. 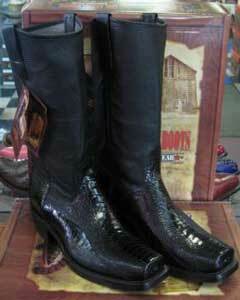 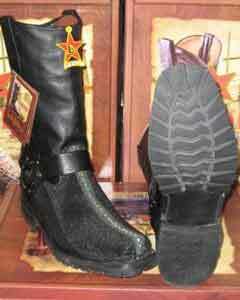 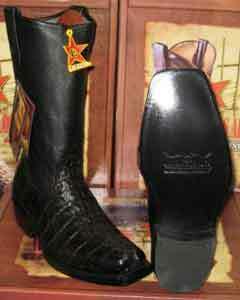 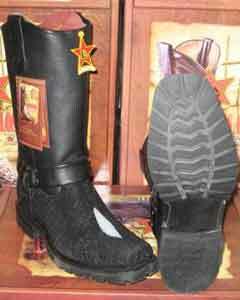 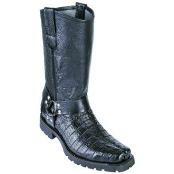 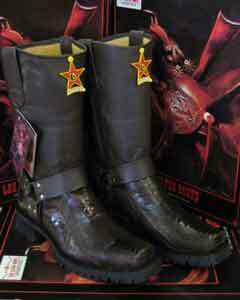 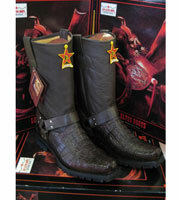 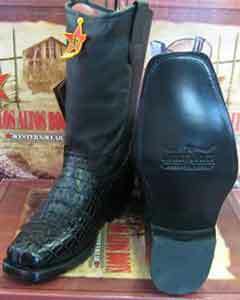 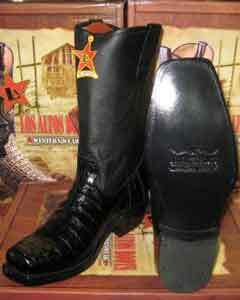 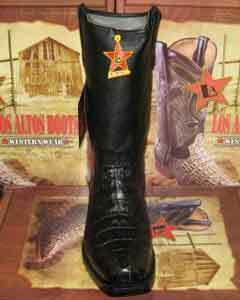 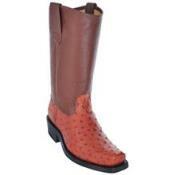 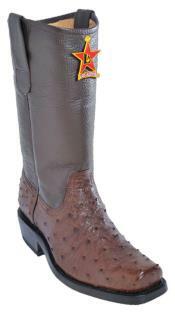 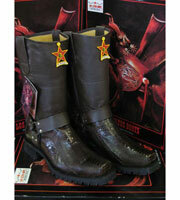 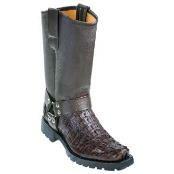 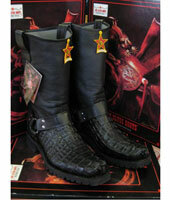 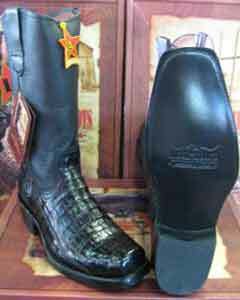 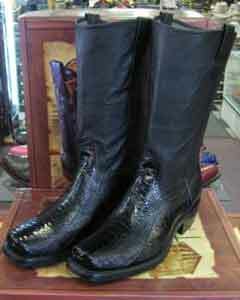 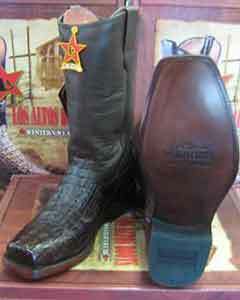 Men should choose alligator motorcycle boots which goes will other clothing and accessories. 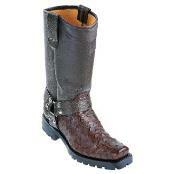 Wear handmade gray motorcycle boots which will go well with gray shirt, jackets and pants. 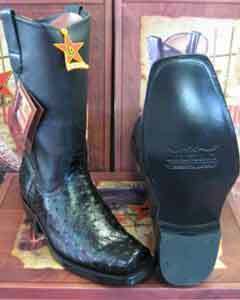 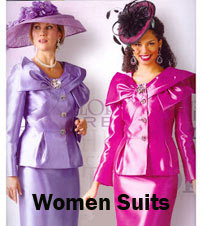 These fast-selling shoes which are famous everywhere has rich cushion, heel cap, leather shaft and other appealing ingredients. 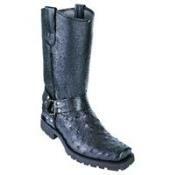 Boys can roam around the streets happily and get noticed easily when they wear blue motorcycle boots. 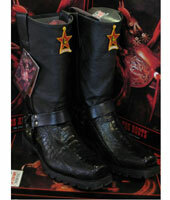 Soulfully designed mens dress motorcycle boots are becoming preferred choice for hikers and bikers. 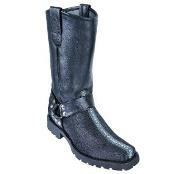 Boys that love riding bikes during late nights will look showy when they wear white biker boots and complement with jumpers or blue jeans and other supreme accessories. 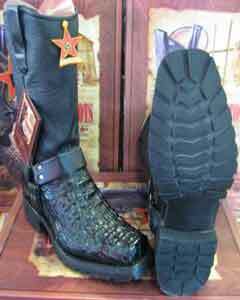 Identify white biker shoes which come with strong soles, three buckles and other embroidery works and use these types of products during riding. 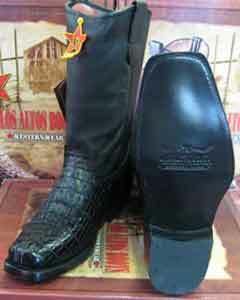 Wear light blue jeans, white cotton shirts and sunglasses along with these types of white shoes and walk on the roads with rich style. 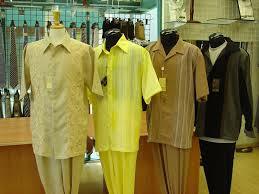 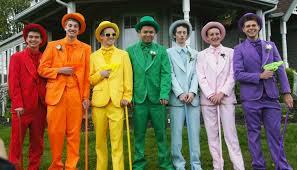 Boys can also wear casual white shirts and other fashion apparels along with white shoes. 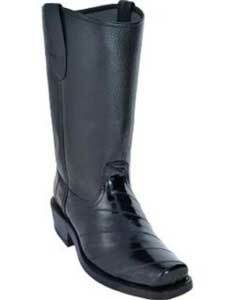 Pick the best riding shoes which goes well with the skin and clothing.